Thursday, Mar. 21, 2019, 6:30 – 8 p.m. 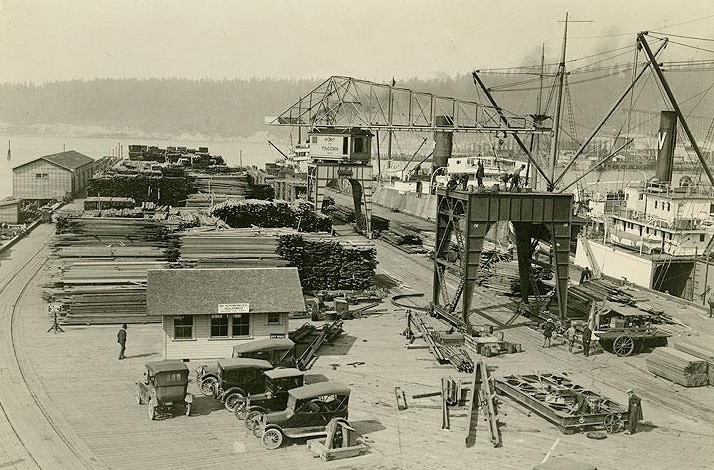 The West Coast Waterfront Strike shut down nearly 2,000 miles of coastline for three months in 1934, leading to the creation of the International Longshore and Warehouse Union’s (ILWU), with its own worker-controlled hiring halls. Join UW Tacoma alumnus and labor organizer Zachary Pattin to discuss how creating these hiring halls influenced the character and culture of the ILWU and its members, preserving the radical character of the “Big Strike” of 1934. A partnership of the UW Tacoma School of Interdisciplinary Arts & Sciences and the Washington State History Museum, the Scholarly Selections series brings UWT scholars’ work to the public in an informal setting. Talks are held on the Third Thursday of the month when admission to the museum is free.